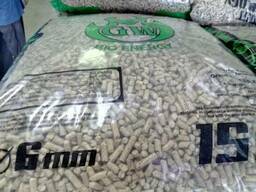 "krone impulse" llc is one of the leading suppliers of solid biofuels (sunflower husk pellets etc.) in the sphere of heating on the territory of Ukraine and Europe, which has been recommended as a reliable and safe partner for a number of the largest enterprises. 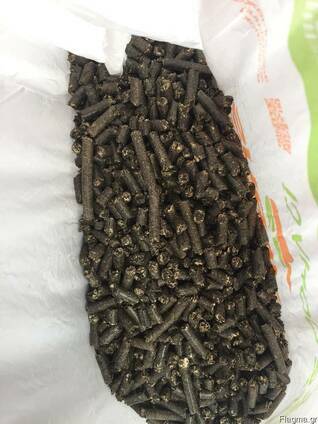 The connection of our company with the majority of producers of solid biofuels provides the possibility to regularly supply to our clients the pellets from sunflower husks for about 20,000 tons monthly in total. An important advantageous factor is our ability to constantly maintain the competitive prices for such kind of products. 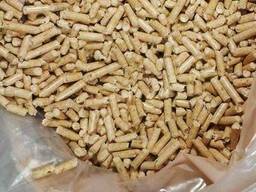 We can permanently supply your company with pellets in loose condition and in Big-bags as well.